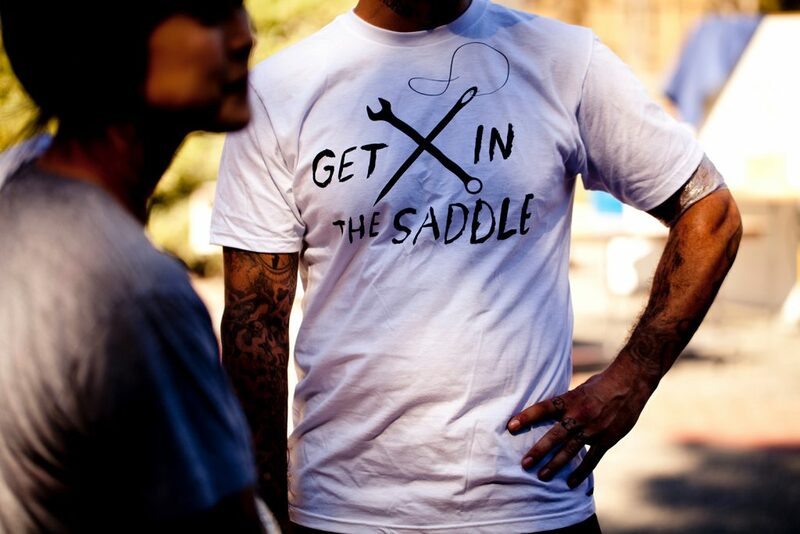 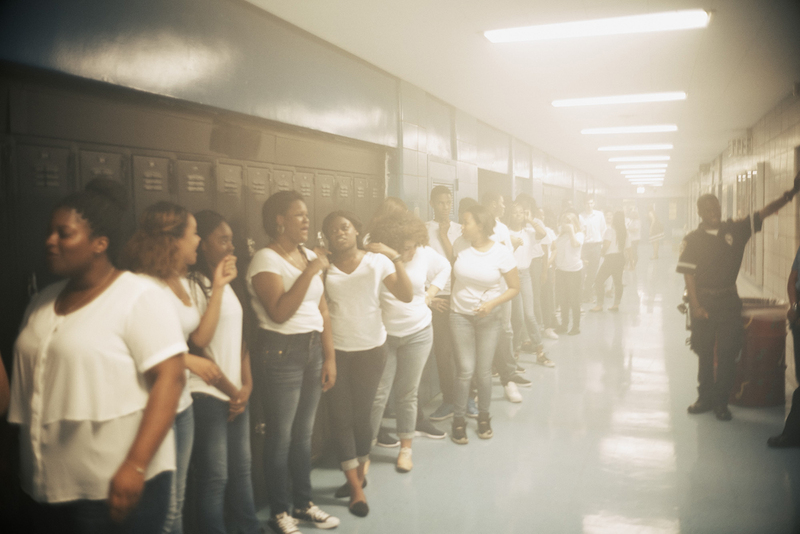 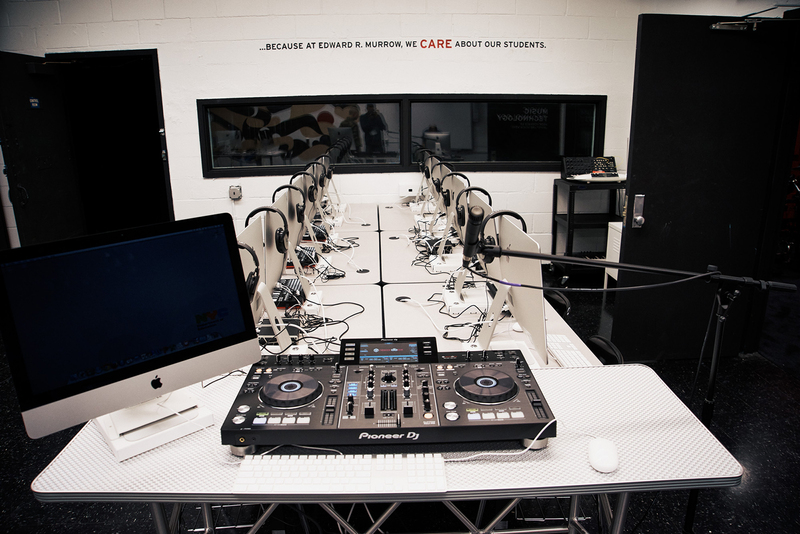 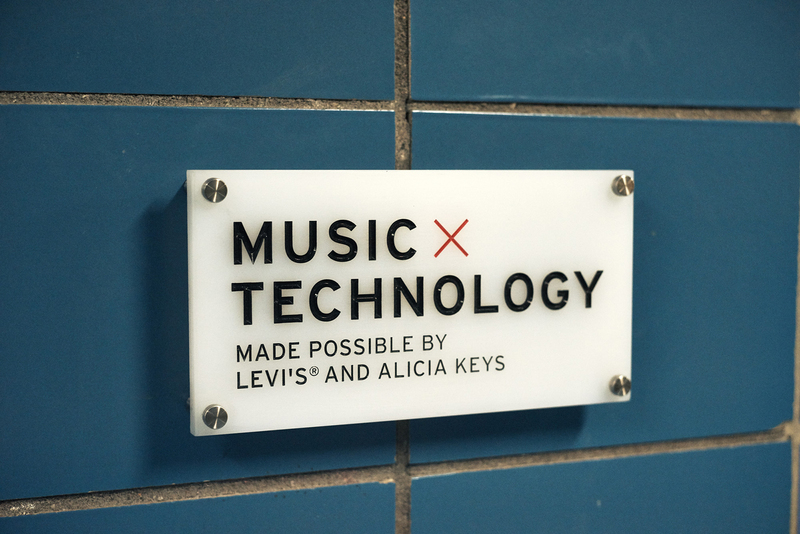 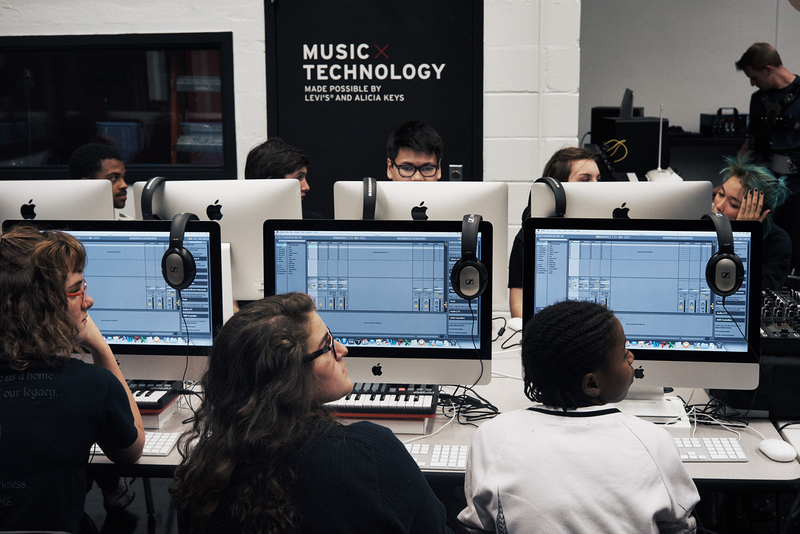 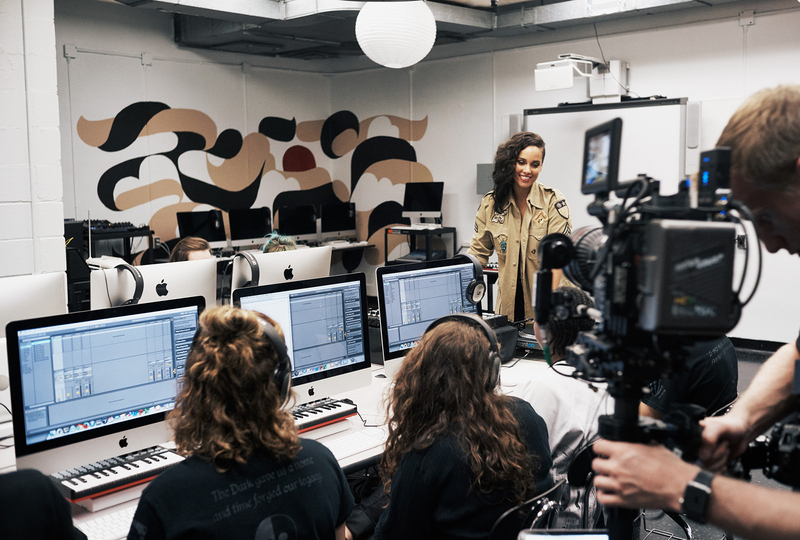 In September 2015, Levi’s and Alicia Keys partnered with Edward R. Murrow High School to launch a new Music x Technology program. 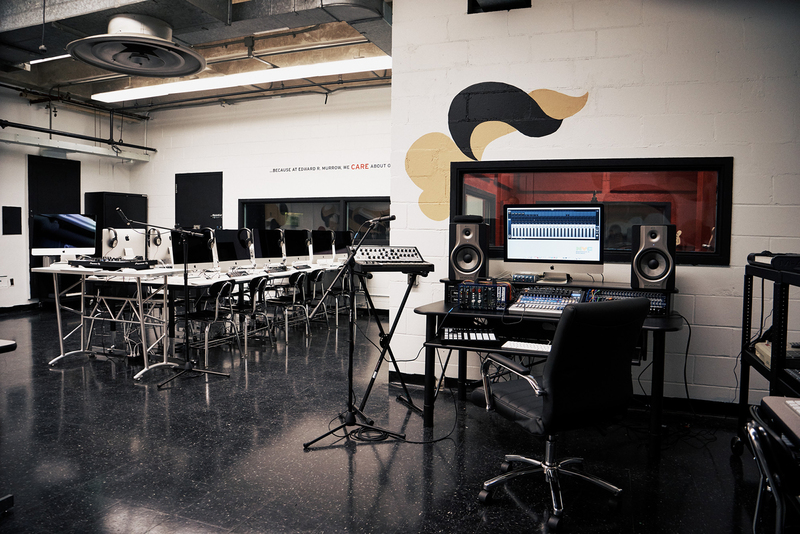 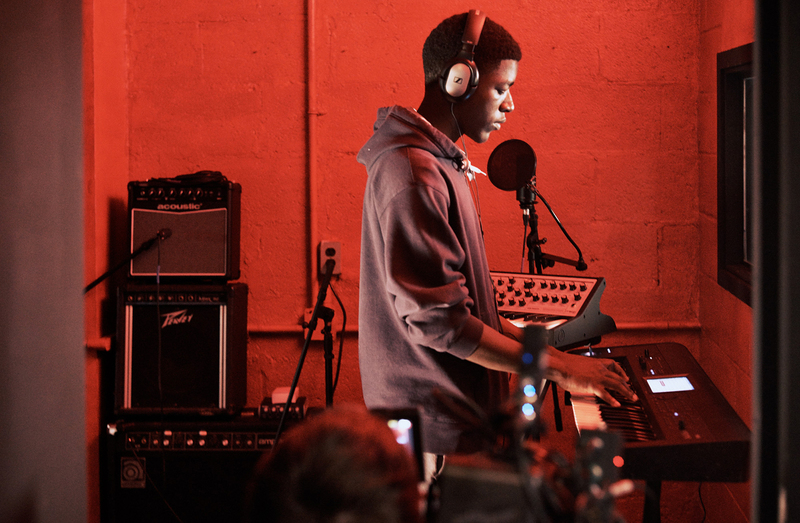 This new class introduces students to sound engineering, audio-visual production and post-production, mastering, song writing and more in state-of-the-art facilities including a new media lab, isolated recording booth and mobile recording carts. 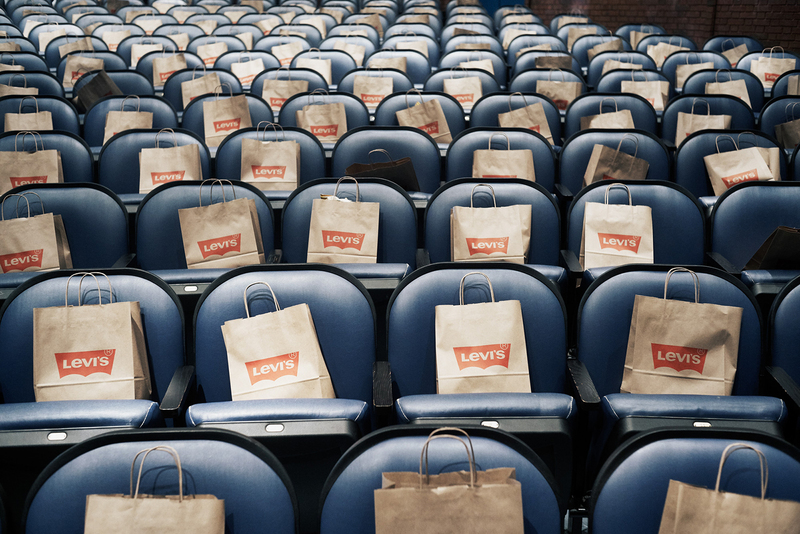 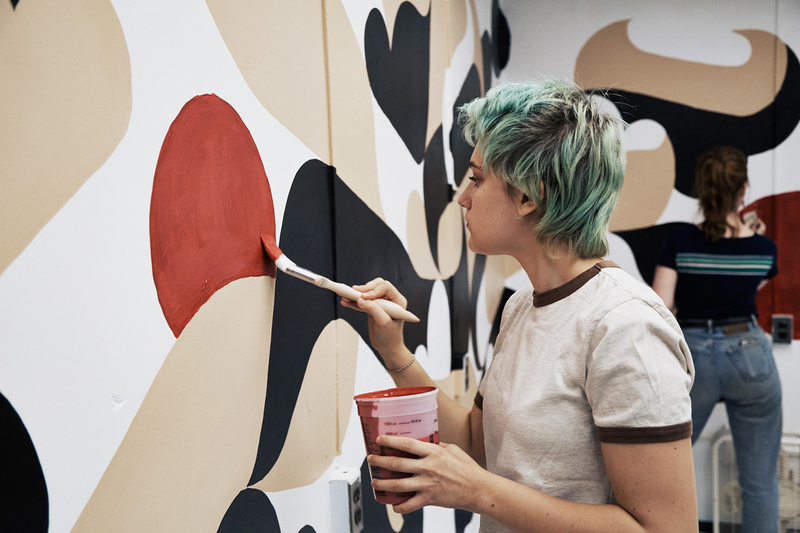 Imprint Projects worked with Levi’s to build this partnership culminating in a studio build out and celebratory launch event. 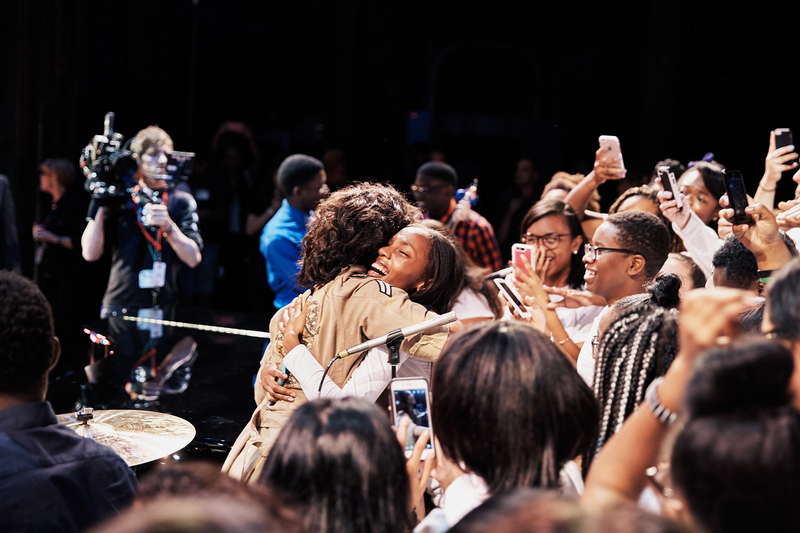 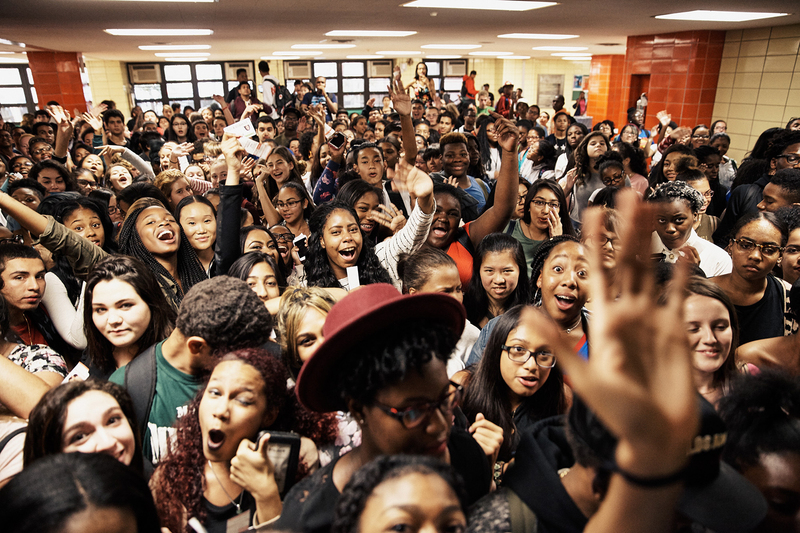 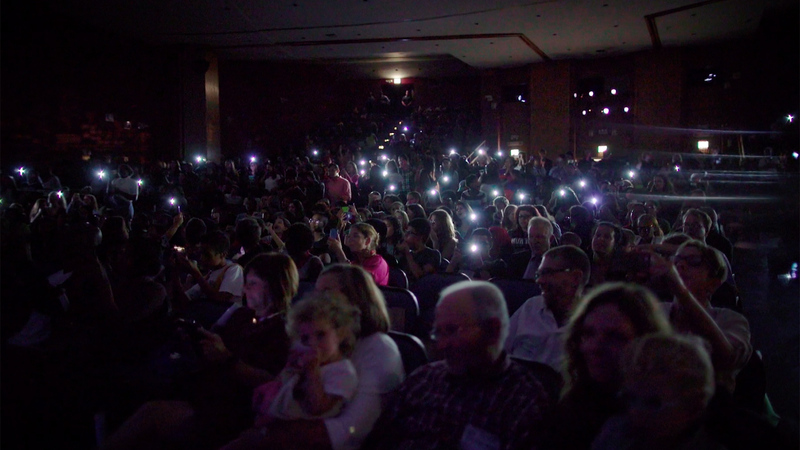 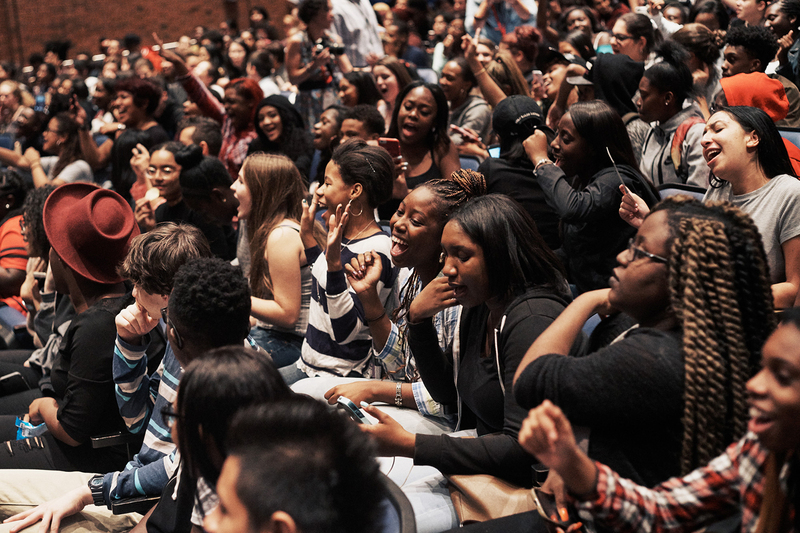 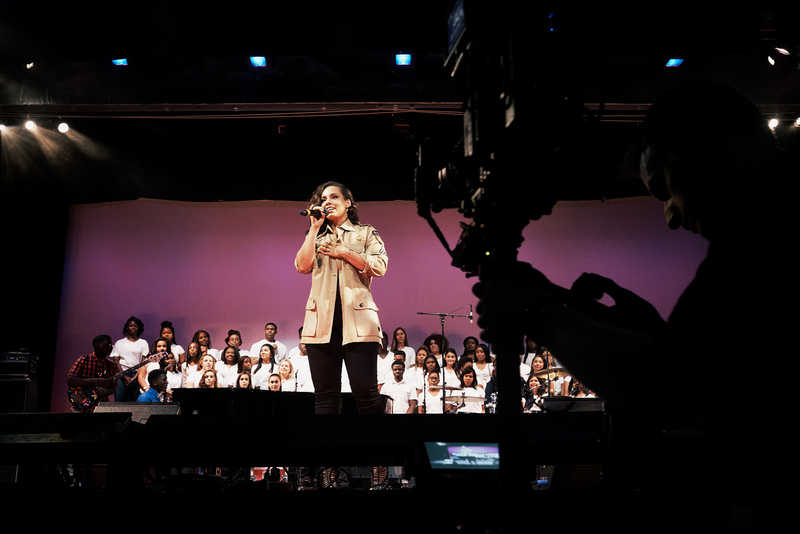 Nine hundred students attended the event featuring a surprise appearance by Alicia Keys and performance by Unlocking the Truth. 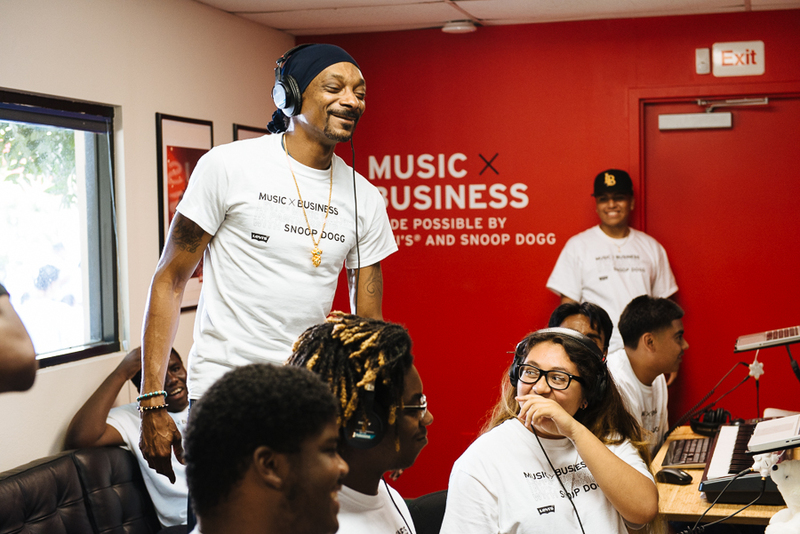 Documentary video and photography were released in Fall 2016 to announce the Levi’s Music Project and its commitment to supporting the next generation of artists. 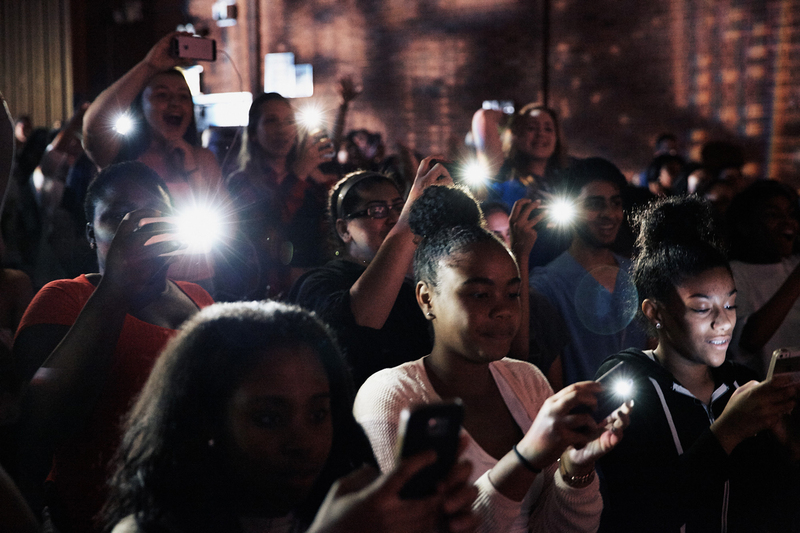 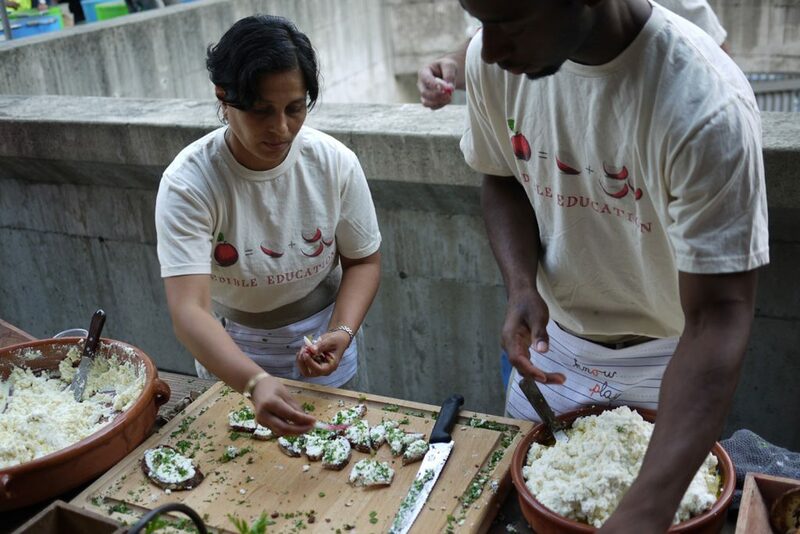 Young people are very inspiring because there is no ceiling. 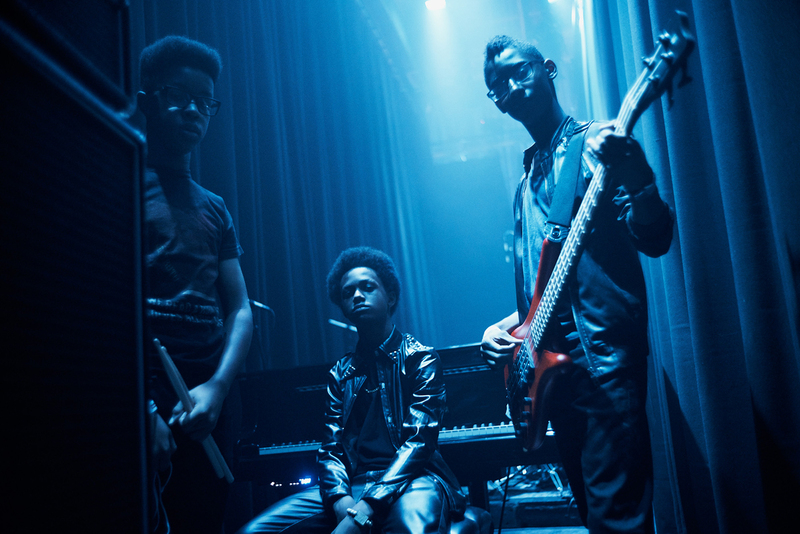 It's like you don't think something's impossible.